Beethoven: Variations on "Bei Mannern"
Tim Lowe enjoys a busy and varied career and is quickly emerging as one of the new generation of outstanding young British cellists. 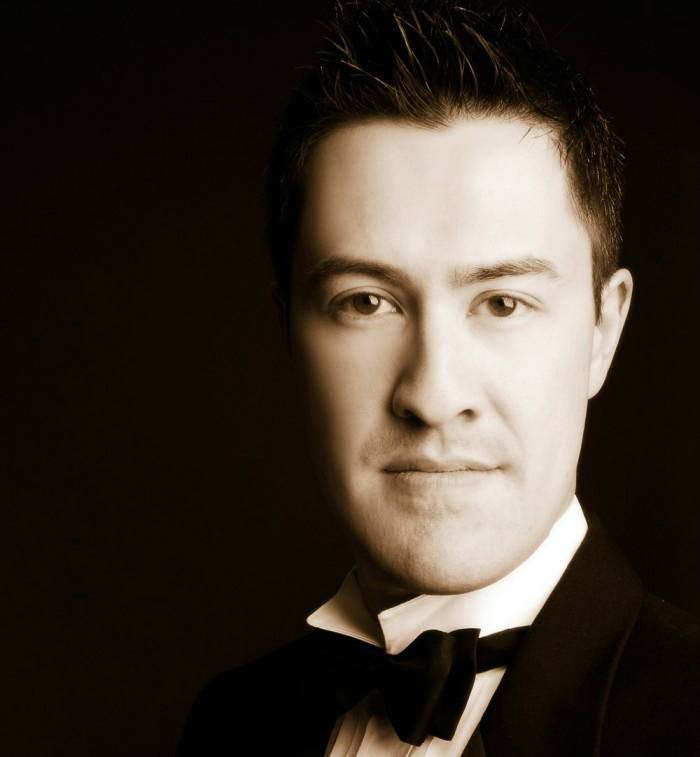 He is established as a recitalist and chamber musician appearing regularly in festivals throughout the UK and Europe. He has played as a soloist in all the main concert venues in the UK and in London many times at Wigmore Hall, Purcell Room, Cadogan Hall, St John’s Smith Square. Tim is Guest Principal Cello of the English Chamber Orchestra and tours around the UK and internationally with the ECO and the ECO Ensemble. He has also been Guest Principal at other major orchestras including the BBC Scottish Symphony Orchestra and the Irish chamber Orchestra and Royal Northern Sinfonia. Tim was a chorister at York Minster before wining a major music scholarship to Eton College. 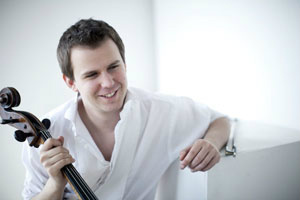 He played in the National Youth Orchestra for 5 years and was Principal Cello in 2004. He was awarded a silver medal by the Worshipful Company of Musicians for his ‘outstanding musical contribution’ to the NYO. He won many prizes for his playing including from the Countess of Munster Trust, the Leverhulme Trust (‘Jacqueline du Pre scholarship’), Musicians’ Benevolent Fund, Craxton Memorial Trust and in 2011was winner of the Kirckman Concert Society prize and the Tillett Trust 'Young Artists' Platform'. Tim studied with Louise Hopkins at GSMD. He plays on a cello made by Carlos Tononi in Bologna in 1716. Mr. Brownell won 2nd Prize ex aequo at the 2002 International J. S. Bach Competition in Leipzig, making him the first American pianist to have ever won a prize in the history of the competition. He also won 1st Prize at the 2005 J.N. Hummel Competition in Bratislava, has since achieved widespread recognition as “one of the foremost Hummel interpreters of our time” (Hudobný Život), and is an honorary member of the Hummel Gesellschaft in Weimar. His edition of the Piano Concerto in a minor, Op. 85 is forthcoming from Breitkopf & Härtel. Highlights from the current season include recital debuts in Sweden and Austria, as well as solo, chamber, and orchestral appearances across Europe and North America. Mr. Brownell’s performances have aired on BBC radio and television, Classic FM (UK), NPR, CBC, Mitteldeutscher Rundfunk, and RBB KulturRadio. He has been soloist with orchestras such as the Hallé, Royal Liverpool Philharmonic, Slovak Philharmonic, and the Hermitage State Orchestra (Russia); and he has collaborated with such conductors as Sir Mark Elder, Owain Arwel Hughes CBE, André Bernard, and Murray Sidlin. A native of Portland, Oregon, Andrew Brownell began studying the piano at the age of four. His teachers have included Nancy Weems and Horacio Gutiérrez at the University of Houston; John Perry at the University of Southern California (Los Angeles); and Joan Havill at the Guildhall School of Music in London, where he earned a doctorate. An enthusiastic collaborative artist, Andrew Brownell was a member of a prize-winning trio at the Fischoff Chamber Music Competition (USA) and has appeared in concert with principals of orchestras such as the Philharmonia, Amsterdam Concertgebouw, and Vienna Philharmonic.